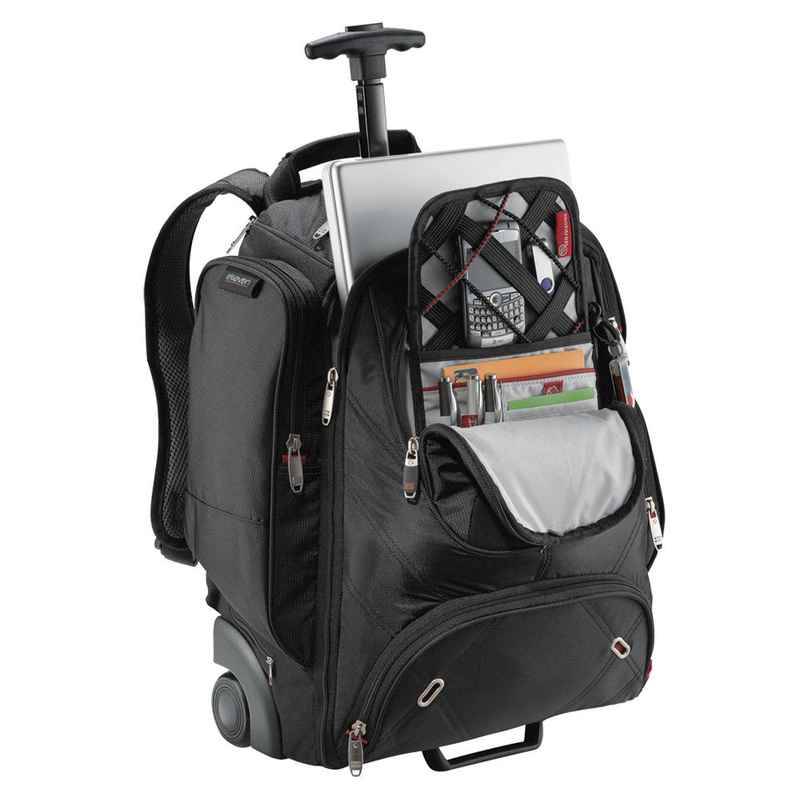 This backpack is top quality and designed to make your life easier! 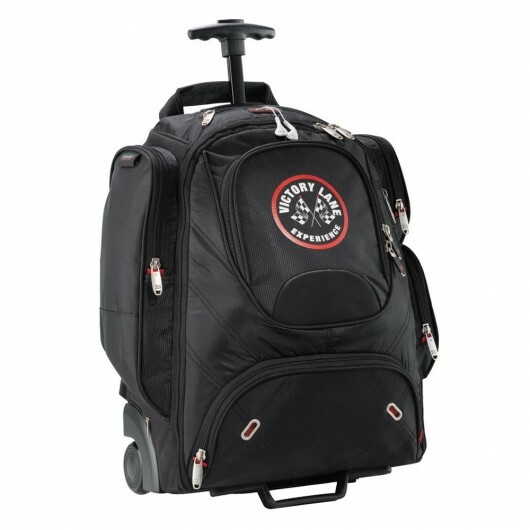 A practical gift with your corporate logo. 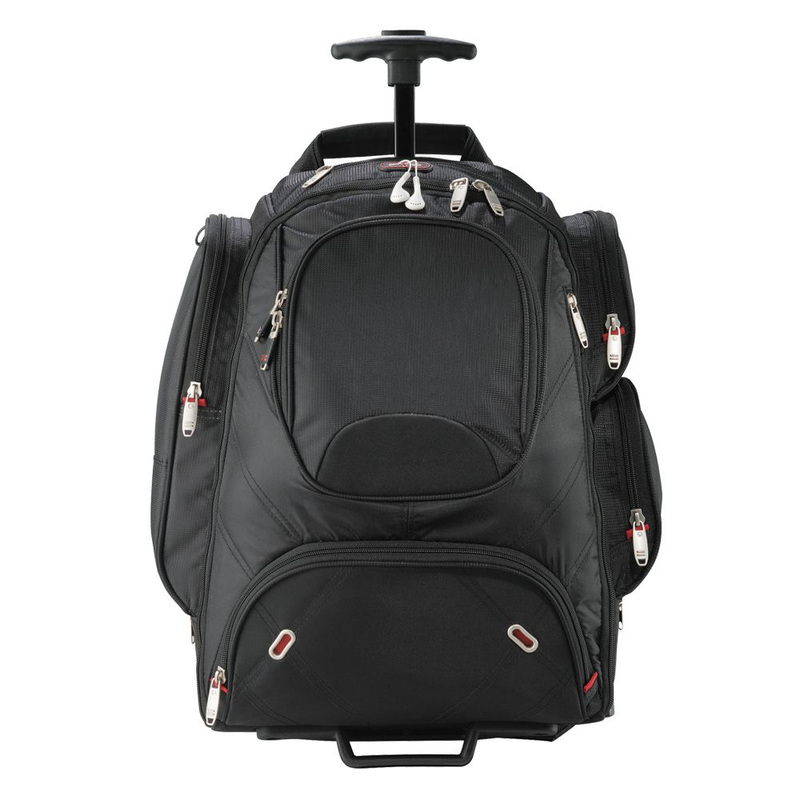 These versatile backpacks excel in every regard and feature a telescopic handle and inline wheels which are great for flights or those with back problems. 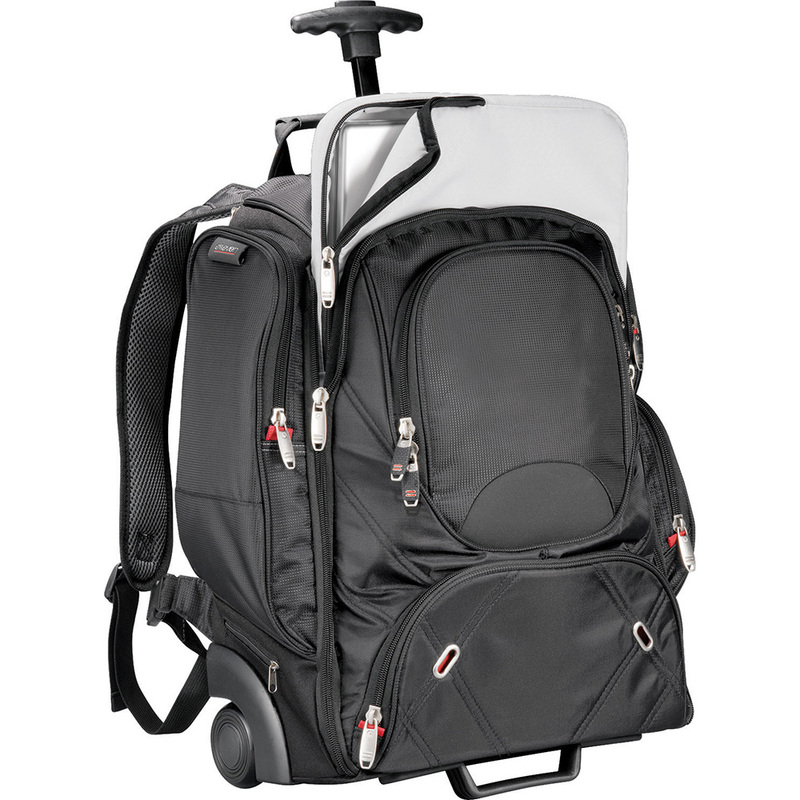 The backpack holds most 17" laptops and includes a TSA-friendly laptop compartment for airport security. 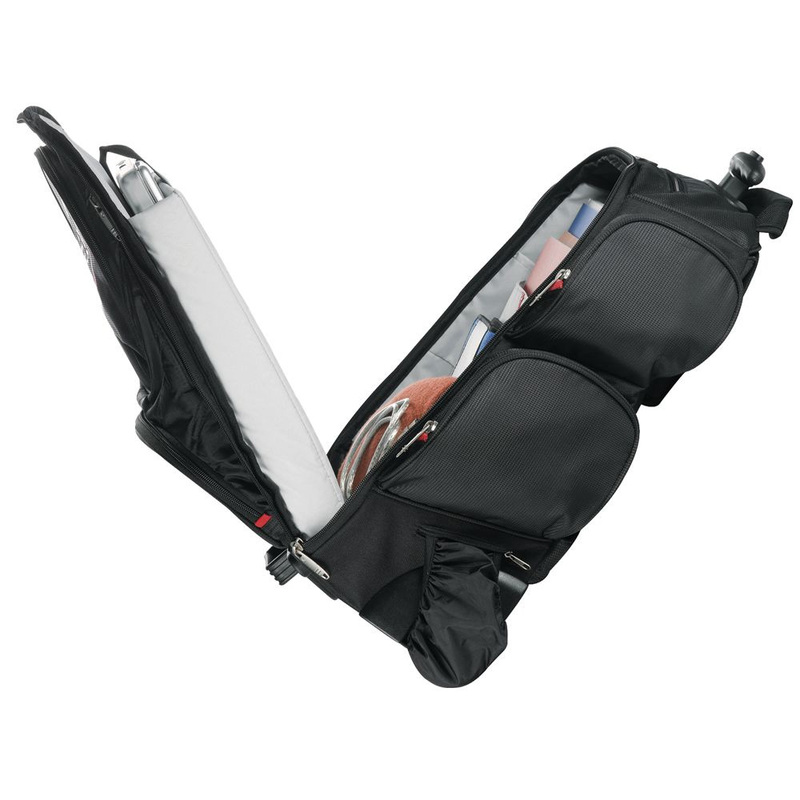 Other features of the bag include: file dividers and earbud port access, zippered media pocket, front zippered pocket with deluxe organiser, padded valuables pocket, 3x side zippered pockets, hideaway backpack straps and a carry handle. 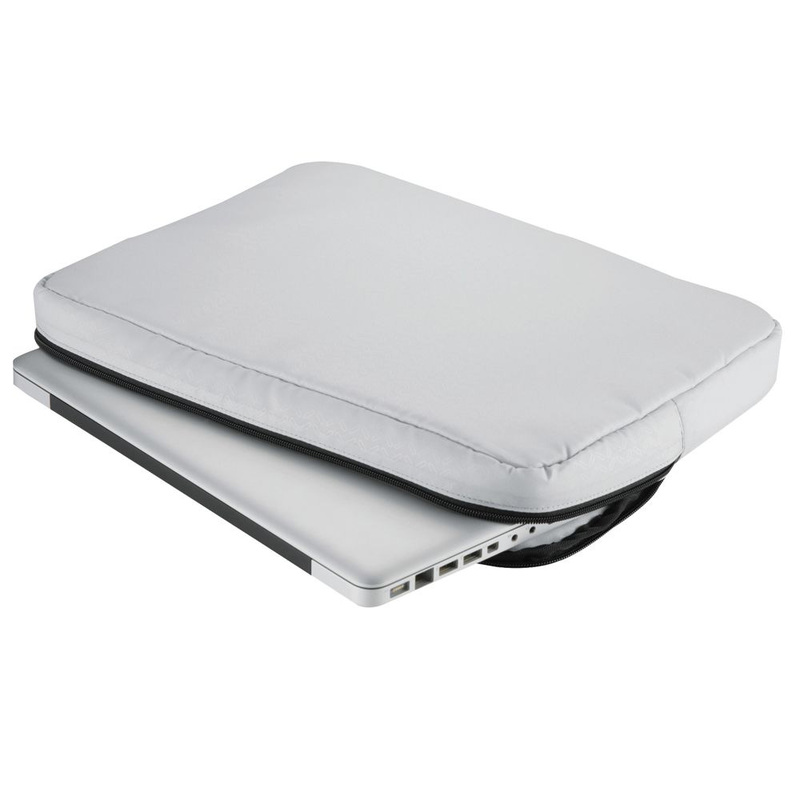 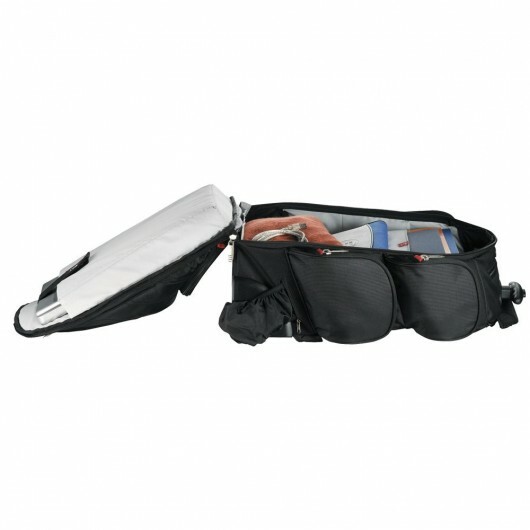 The main compartments capacity is approximately 25 litres and it complies with domestic carry on baggage allowances.